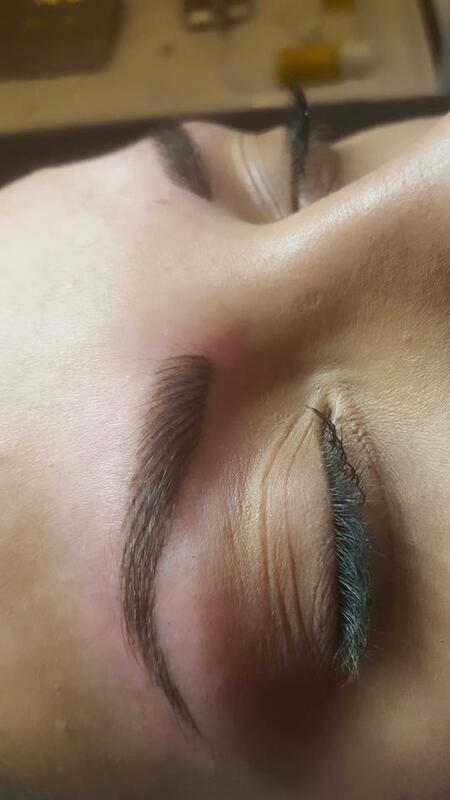 We offer different techniques to create your desired brow look. Our most popular treatment is the Defined Hair Stroke Brows procedure. 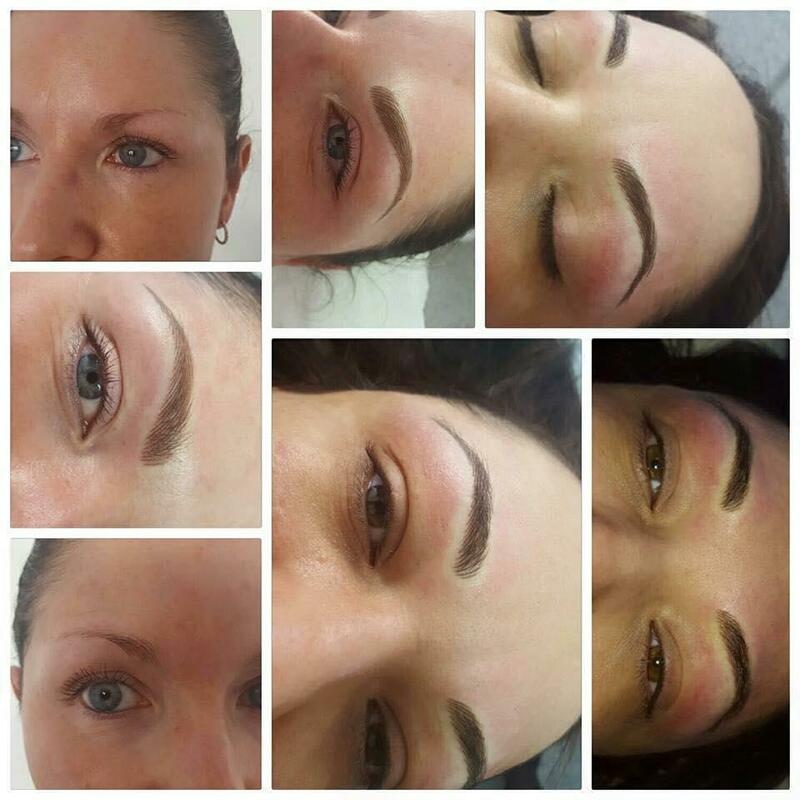 And we proudly introduce this technique that can create the most natural look of perfectly shaped Brows! Say good-bye to everyday drawing of your brows. Our Defined Hair Stroke Brows have a soft powdered body, a sharp & defined shape which creates the ultimate Hair Stroke brow shape and design.